From $ 409AUD per night We have direct contracts with most villa owners. We don't add any booking fees. We are 100% transparent with no nasty surprises. ONLY 120 metres to Echo Beach - rent this now! 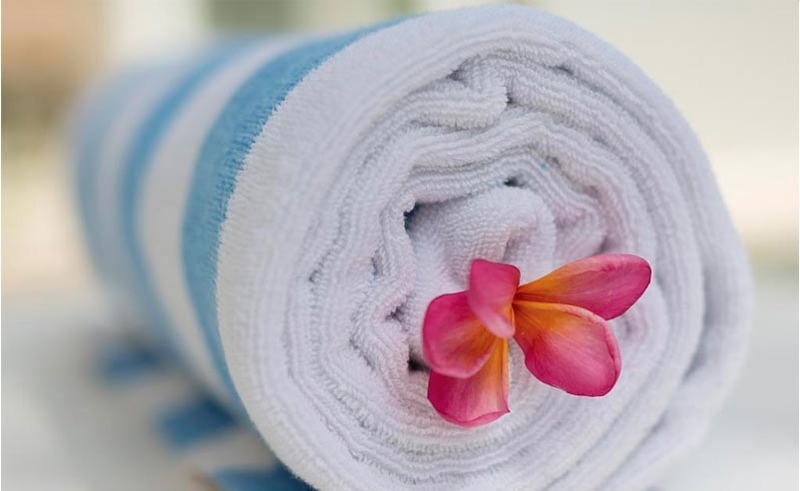 BEST PRICE GUARANTEED for 2019 – find it cheaper & we’ll beat it – contact our reservation team today – we are open 7 days. 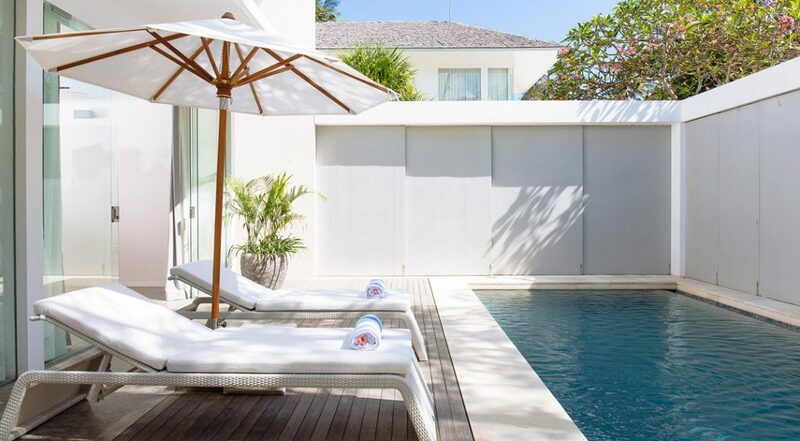 Villa Canggu North is an intimate, private 2 bedroom Canggu villa holiday rental, it is located in the small fishing village of Nelayan and guests are sure to enjoy its vibrancy, privacy and luxury. 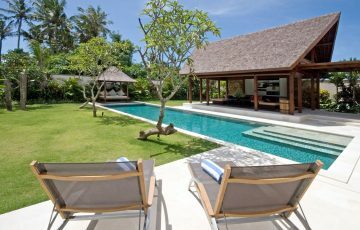 This villa is perfect for couples, small families or groups who just want to enjoy a relaxing & fun filled holiday in Canggu. 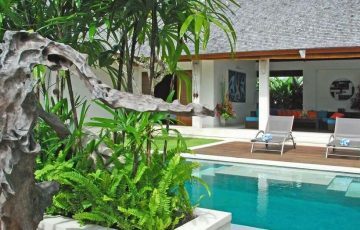 Although quite secluded, the villa is still within proximity to all the bustle and action on the island. 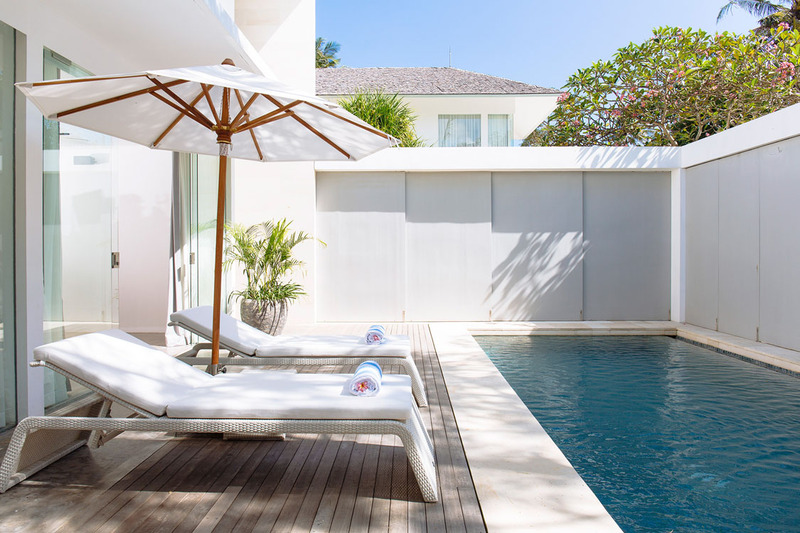 Villa Canggu North has a dazzling white exterior with lots of glass doors and windows, and it is extremely private with a fence surrounding it. Tucked away near the fence is a beautiful pool and on the wooden deck beside it are white pool chairs where guests can relax. Potted plants placed around the pool create a very natural and relaxing ambience. 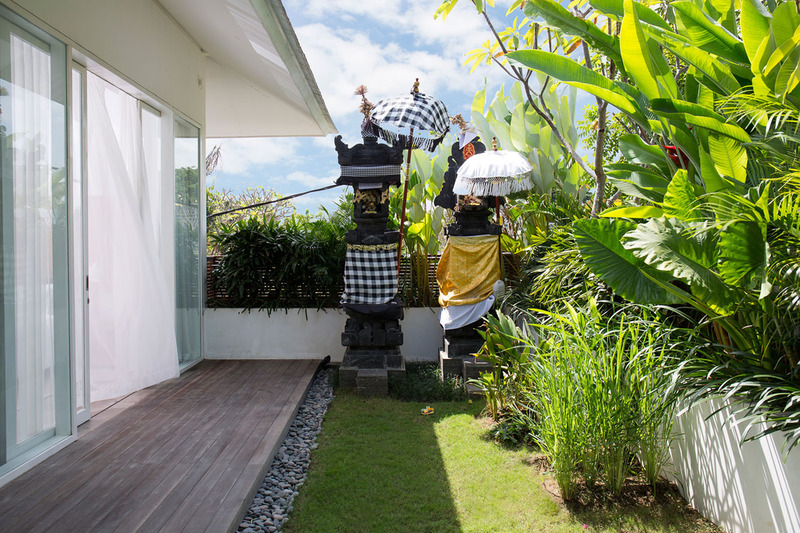 In the garden are amazing Balinese statues which add to the charm and allure of the villa. 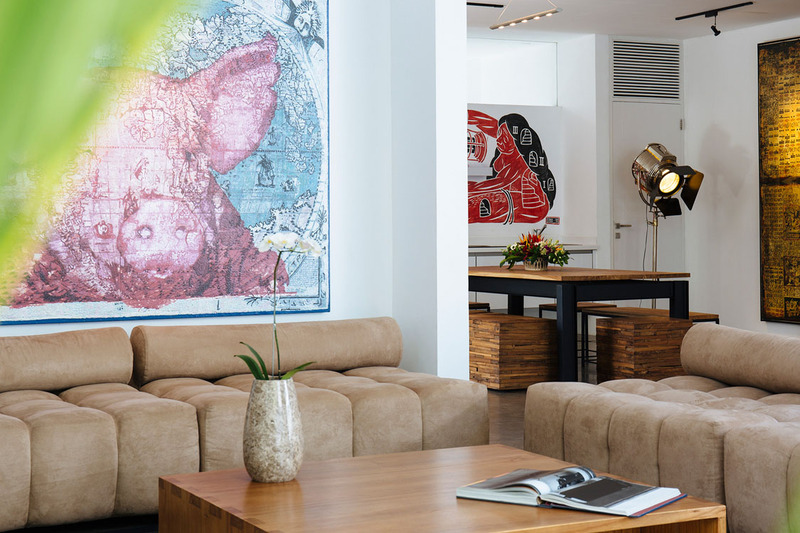 The interior of Villa Canggu North is a fusion of traditional Balinese décor and eccentric and unique touches. 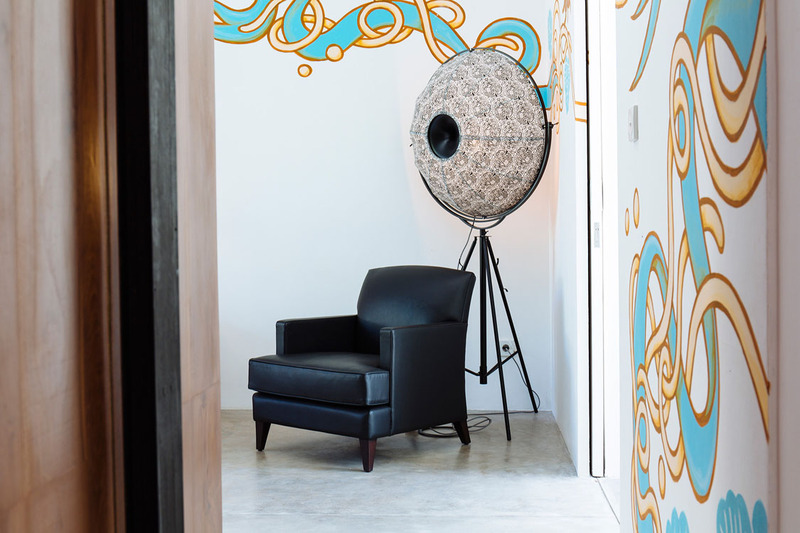 Drawn on the walls are beautiful unusual patterns and the living room is furnished with a comfortable brown sofa set. 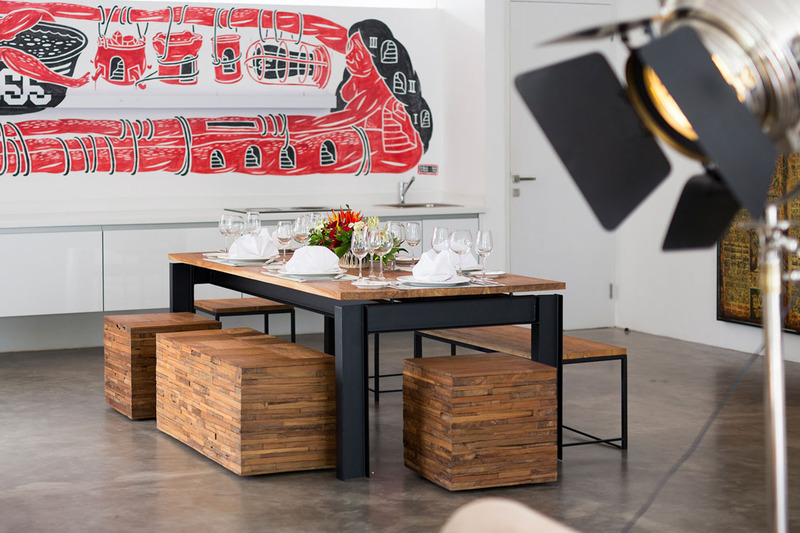 The dining area can be found right beside the living room and in it is a wooden dining table with wooden stools. 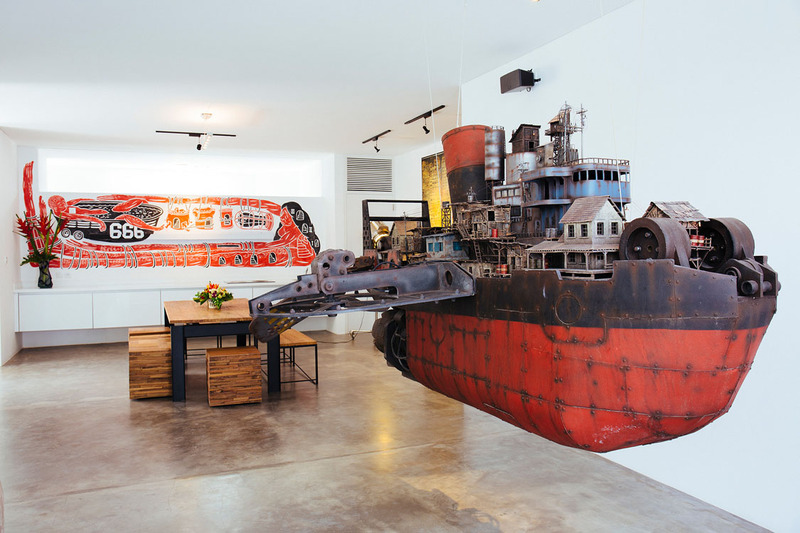 The artwork here is really different so it is perfect for lovers of eccentric art. 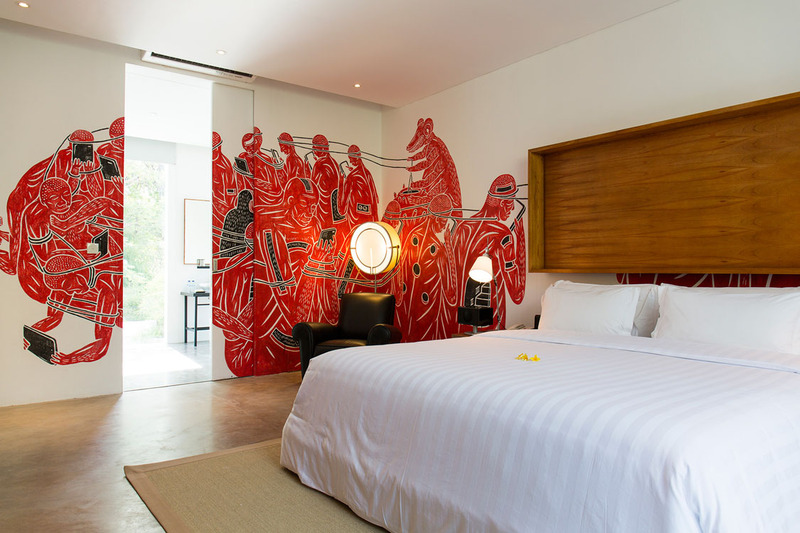 Villa Canggu North has two beautiful bedrooms and each one is ensuite and furnished with a king bed. 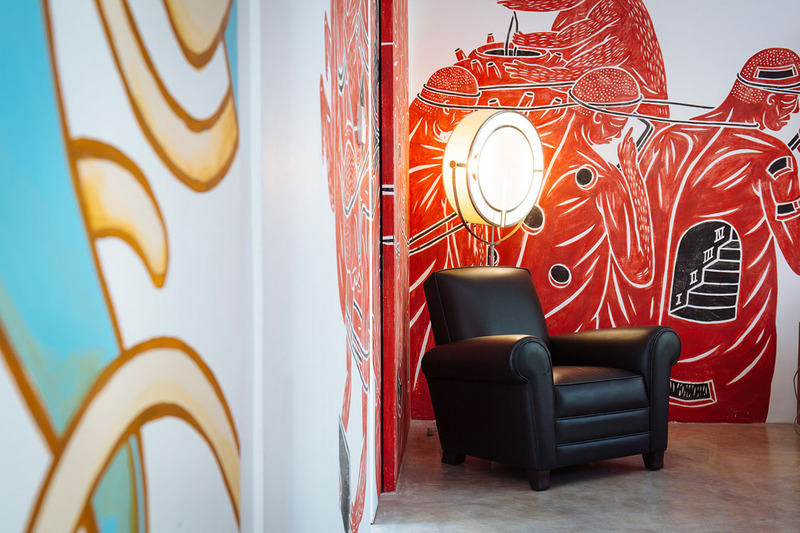 The walls are designed with lovely patterns and there is a comfortable leather seat placed beside the bed. The ensuite bathrooms are gorgeous and have glass doors which give the guests a great view of their surroundings. 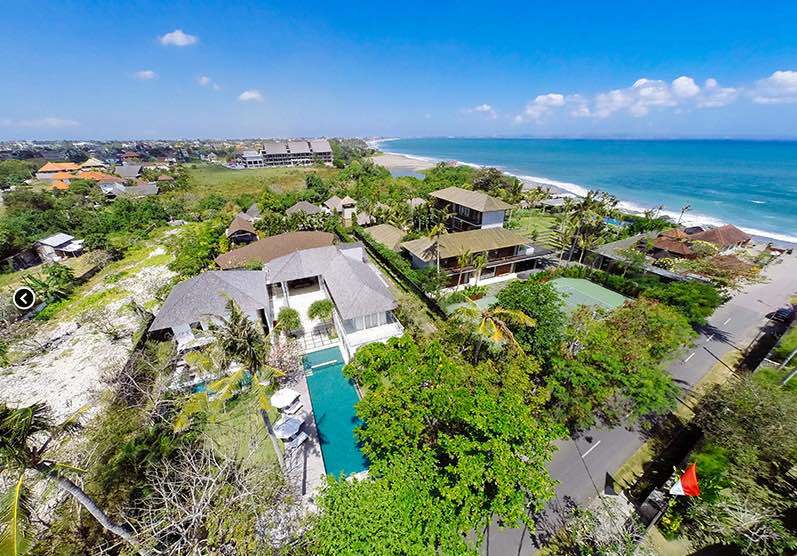 You can share Canggu North with it’s sister villa Canggu South to make a 4 bedroom villa. 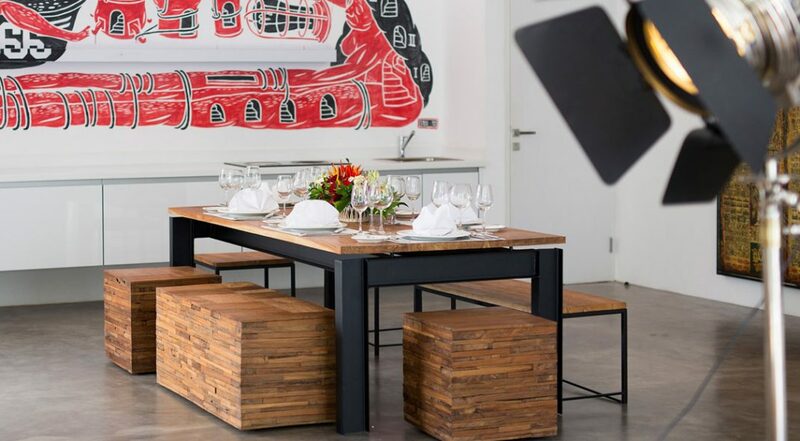 At the villa, there is a private chef, a villa manager, a well-priced menu offering various dishes from around the globe, a gardener, daily housekeeping and at a little extra cost, babysitters and a masseuse can be provided. 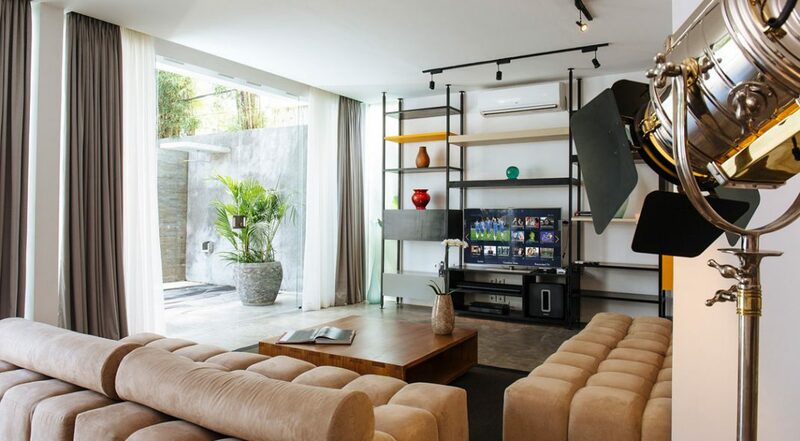 This stunning villa is located just a few minutes from the famous tourist area of Echo Beach in Canggu and here, guests can find the best restaurants, bars, cafes and spas on the entire island. 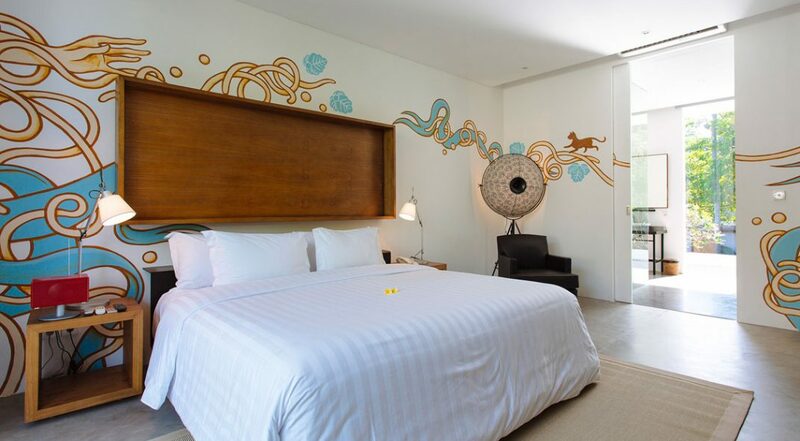 A stroll from the beautiful Villa Canggu North takes you to all the lovely sights and exciting spots. 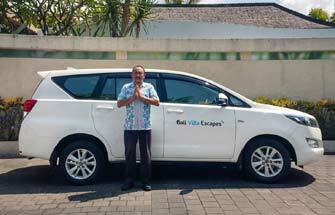 You are also close to the popular Jalan Batu Bolong shopping and dining strip which is a 5-10 min walk from the villa. 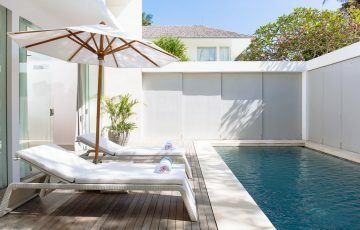 To view other Canggu villas near the beach or more Bali villas that are great for a family holiday please browse this website or contact our reservation team. 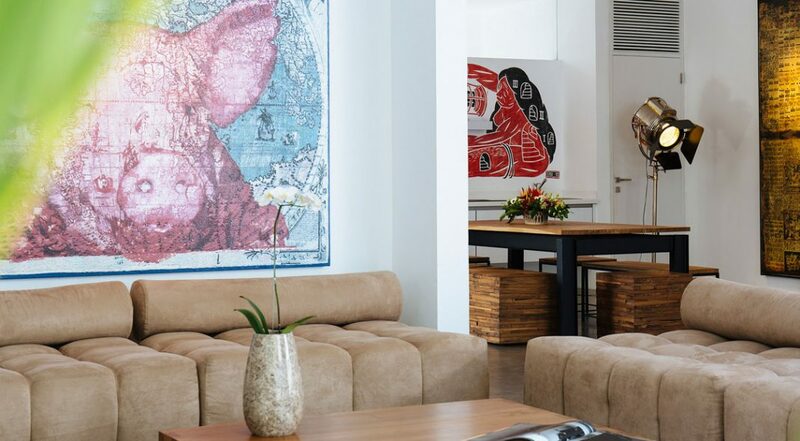 This is a popular Canggu holiday villa so if your planning a trip to Bali, especially during the Australian school or public holidays please book Villa Canggu North well in advance. I stayed here with my fiance over the Christmas period in 2015 and the place was a little private gem. Well hidden with heaps of privacy, yet still so close to the beach. Rooms were well furnished and the pool was great for a late afternoon dip. The best part of the villa is the location and of course the price. 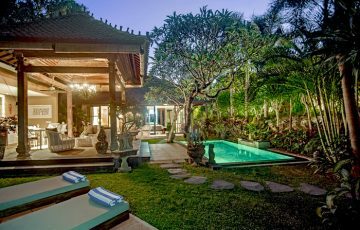 We are so glad we found this fabulous villa and as frequent travellers to Bali from Singapore this will most definitely be our 'go to' villa. Loved the fact that it was so close to the beach and Deus cafe as well as Old Mans. 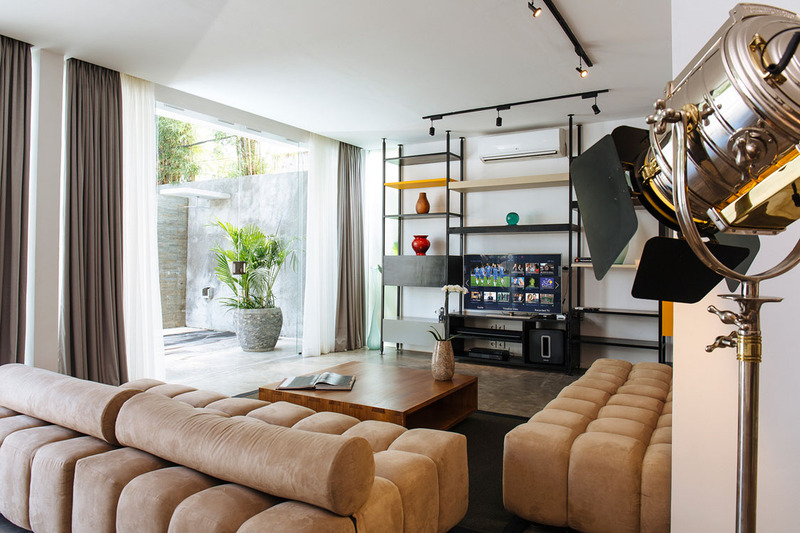 We are ex pats living in Singapore and are always on the lookout for a great villa that's close to the beach as my husband is a keen surfer - Canngu North really ticks all the right boxes. Price wise it's also pretty good value considering the amazing location. Peaceful and very laid back as well. Lovely villa in a sensational location. Couldn't have picked a better villa to stay. Loved the fact that we could get to the Batu Bolong area as my favourite restaurants and yoga studios are all there. So handy! 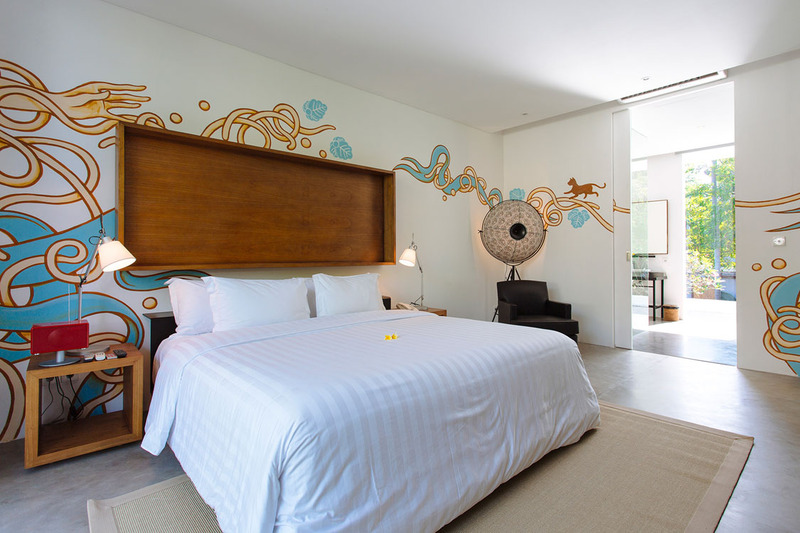 This was our first time staying here in Canggu and we absolutely love it - to all the staff at Canggu North a huge thanks for making our stay so fabulous.